So, a while back it was Spiders. Now it’s dimes. I’ve found them lying in the street and in my house; just sitting there, shiny or dull, I’ve seen them and picked them up. Of course, this lead me to Google. 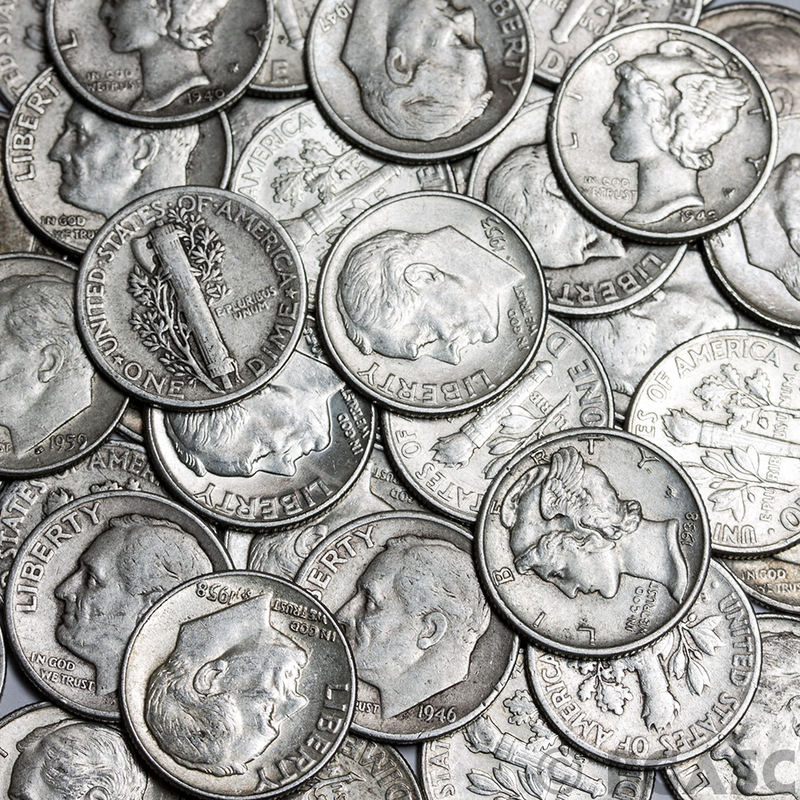 Symbolic Meanings of Dimes and the number 10. Finding Dimes and Pennies from Heaven. Previous PostThe Weird Ways People are Finding my BlogNext PostAlmost makes me wish my Twitter account was active. I enjoy learning about symbolism. So it’s lost opportunities regained for you? Cool. And the idea that angels are leading you this way with these coins is a new thought for me. Fascinating. Oh, and best of luck! It’s a new arena for me so it’s been fun looking things up. I’m happy that so far, they’ve been positive.